Add a little extra love to the gifts you’re giving this year! One of the reasons I love printable craft projects is all the options they offer. Sometimes I use more digital pieces in a project and sometimes I use more dimensional pieces; it depends on my mood and the project. 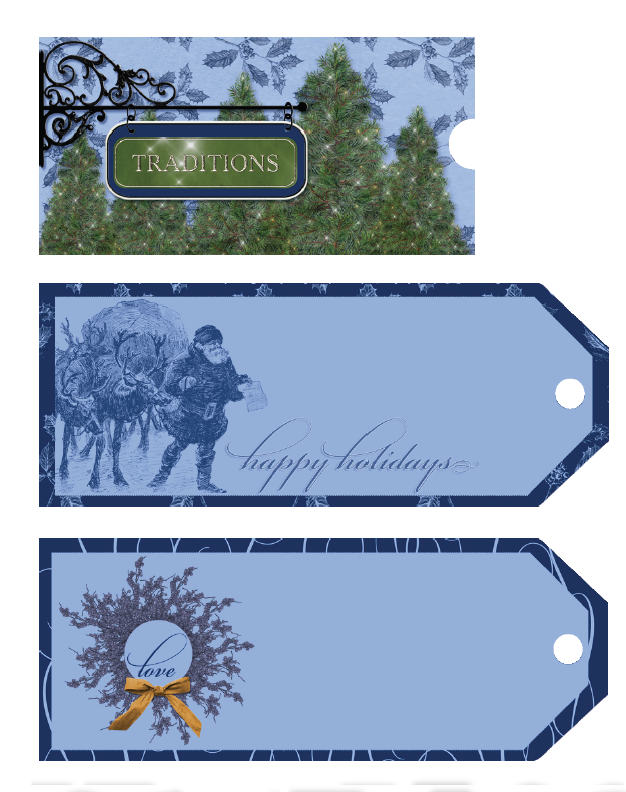 These Gift Tags with Folders are easy to make during this busy season, and they can be mass produced rather quickly. Templates for the two tag sizes are included here if you want to use them. 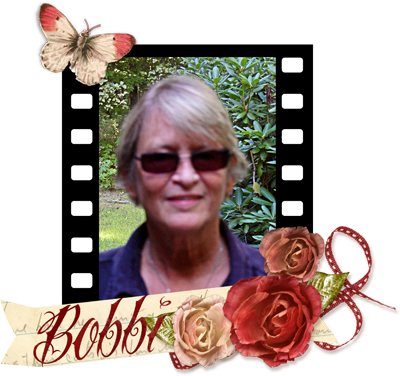 But don’t limit yourself to this size – you can proportionally increase the sizes I’ve given you to make larger or small tags and folders. 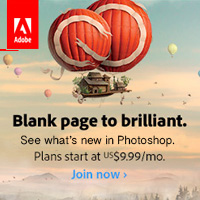 This is the perfect example of deciding how much digital versus dimension you want to use. 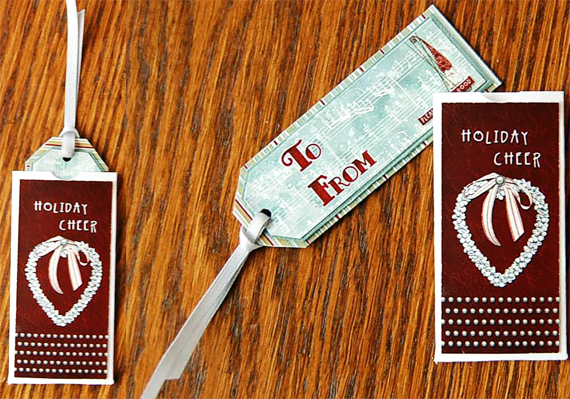 One idea is to design and print out the inner tag and outer tag separately on card stock and adhere them together after printing, this will give you a more dimensional look. The other option would be to digitally layer your inner tag on top of your outer tag and print the one image out. 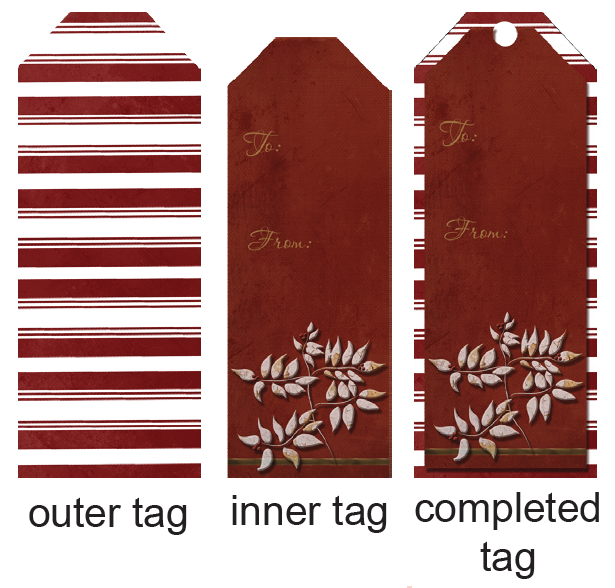 Let’s start by opening up the “Outer Tag Template” and decorate it with a digital scrapbooking paper of your choice. Only the edges will be showing so don’t spend too much time on this part. 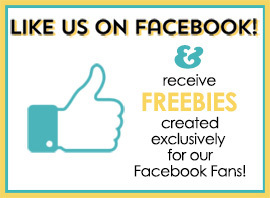 Click for original size then save tag template to your computer. Next, open the “Inner Tag Template” and decorate to your liking – this will be the main focus of the tag and where you can get creative! 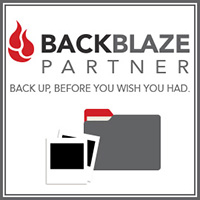 Click for original size then save tag template to your computer.Print out your tags either separately or as a single image if you digitally merged them. Punch 1/4” circle hole in top of tag and insert a ribbon or string. Using a hole punch, cut out a half circle at the top center of the middle section. Fold in the 1” side panel first then the 7/8” panel and adhere. 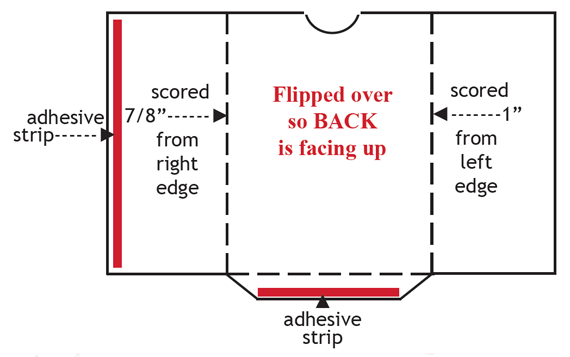 Fold up and secure the bottom panel. Note: I adhere the bottom panel to the ouside of the folder so the tag does not catch on it when inserted. If you prefer a cleaner look, you can fold the bottom up first before folding in the sides; just put adhesive on the bottom of the two side panels instead of on the bottom flap. 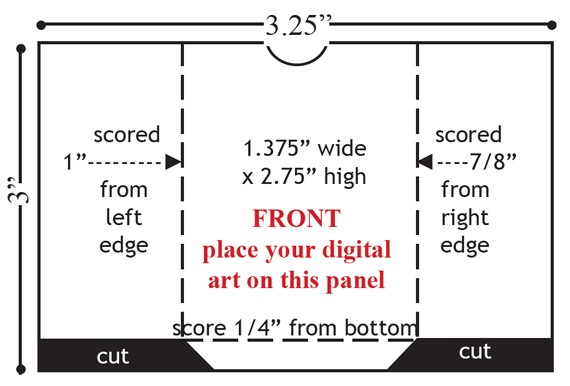 Decorate the front of the folder with a digital design that is 1.25” wide x 2.625” deep. Insert your tag and you’re ready for gift-giving! Once I started putting these together my biggest issue was keeping focused! As I worked on one tag and folder my mind was off and running with ideas for others! Scrap Girls gives us so many wonderful digital scrapbooking products to work with that it’s hard to limit myself!